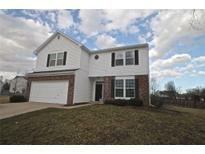 Below you can view all the homes for sale in the Wynbrooke subdivision located in Indianapolis Indiana. 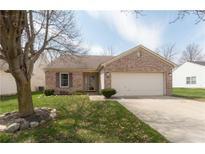 Listings in Wynbrooke are updated daily from data we receive from the Indianapolis multiple listing service. To learn more about any of these homes or to receive custom notifications when a new property is listed for sale in Wynbrooke, give us a call at 317-449-2964. Recent upgrades include a newer roof and dishwasher! MLS#21632542. Real Estate Opportunity. 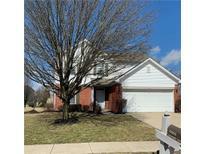 Avon Schools, easy access to the airport and I-465 and downtown. MLS#21627566. RE/MAX Centerstone. Backyard boasts extra-large fenced in yard with play area and large concrete patio off kitchen. Beautifully maintained! 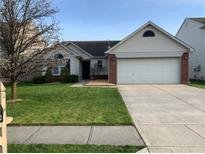 MLS#21627182. RE/MAX Ability Plus. New furnace 2018, new roof 2015. MLS#21626054. F.C. Tucker Company. You will not want to miss this cute home! MLS#21622528. Bowman & Associates, LLC. The perfect location, Avon schools and just about all the neighborhood amenities you could possibly want. MLS#21559990. Paradigm Realty Solutions.